Francis Scott Key Fitzgerald (Sep. 24, 1896 – Dec. 21, 1940), known professionally as F. Scott Fitzgerald, was an American novelist and short story writer whose works illustrate the Jazz Age. While he achieved limited success in his lifetime, he is now widely regarded as one of the greatest American writers of the 20th century. 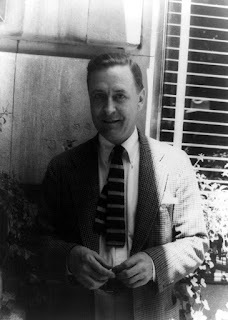 Considered a member of the “Lost Generation” of the 1920s he finished four novels: This Side of Paradise, The Beautiful and Damned, The Great Gatsby, and Tender is the Night. A fifth, unfinished novel, The Love of the Last Tycoon, was published posthumously.